It is that time again- Downton Abbey Season 5 starts January 4th. Our favorite time of year! When last we saw it, Carson and Mrs. Hughes were holding hands and Mary had not one but two suitors. And poor Edith! Are we always going to say poor Edith? And what about Branson? I’m not a fan of the teacher in the village but I do think the darling Tom needs a paramour. A Downton Abbey coffee table book? Yes please! Thanks to my friends at St. Martins Press for this lovely book. It is absolutely gorgeous and is chock full of stories, pictures, etc. I learned so many things that I didn’t know from reading it. Love, love love! I insist you buy the actual book, not Kindle of this one because did I mention that it is gorgeous? I always like the downstairs drama as much or more than the upstairs drama. 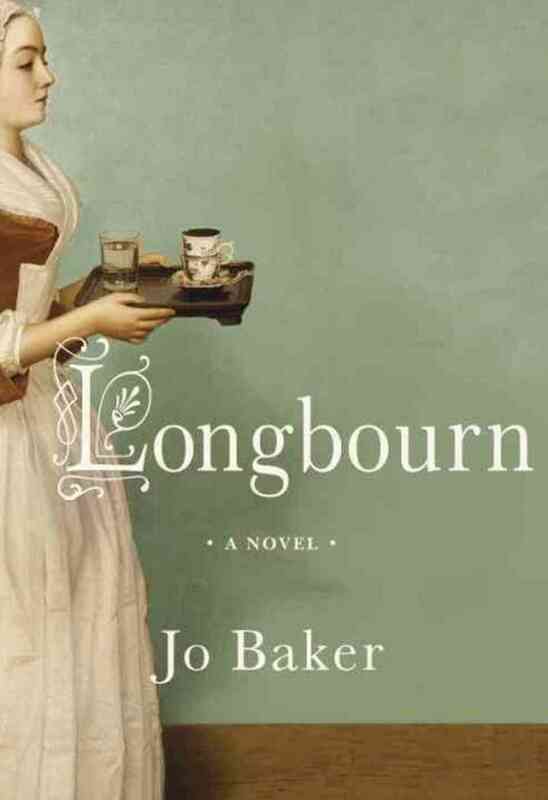 This book is reminiscent of both Downton Abbey and Pride and Prejudice, making it a total win! “If Elizabeth Bennet had the washing of her own petticoats, Sarah often thought, she’d most likely be a sight more careful with them.” True words, right? 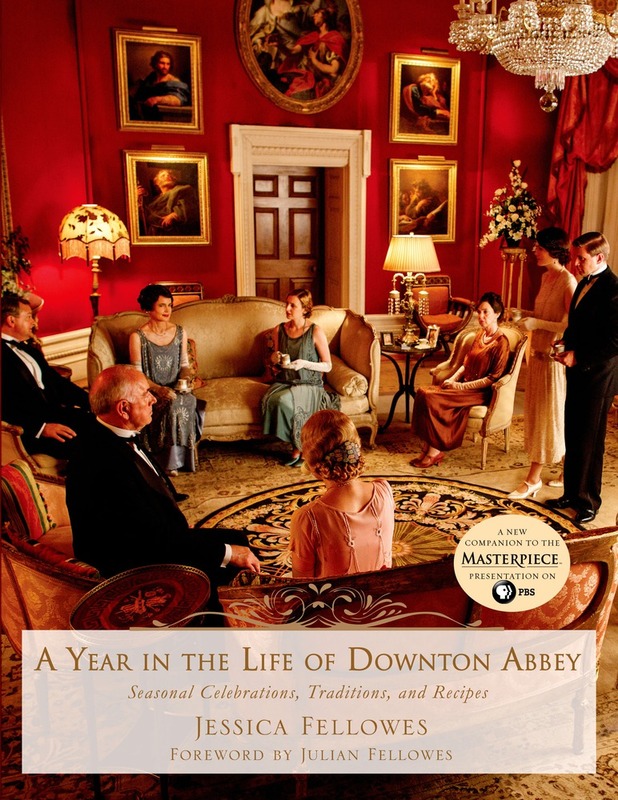 I got a review copy of A Year in the Life of Downton Abbey. Affiliate links included. All opinions and excitement for Downton Abbey are my own.